British singer David Bowie died on Jan. 10 at the age of 69. The news was posted on the artist’s official social media accounts; Bowie’s rep also confirmed the news to The Hollywood Reporter. In 1975, he achieved his first No. 1 hit in the U.S. with the song “Fame,” co-written by John Lennon. Though best known for his music, Bowie also had a notable career on the silver screen, appearing in films such as “The Man Who Fell To Earth,” “Basquiat,” “The Prestige” and the cult-classic “Labyrinth,” in which he starred as Jareth the Goblin King. In 2004, the musician suffered chest pains while performing at a festival in Germany and collapsed backstage. 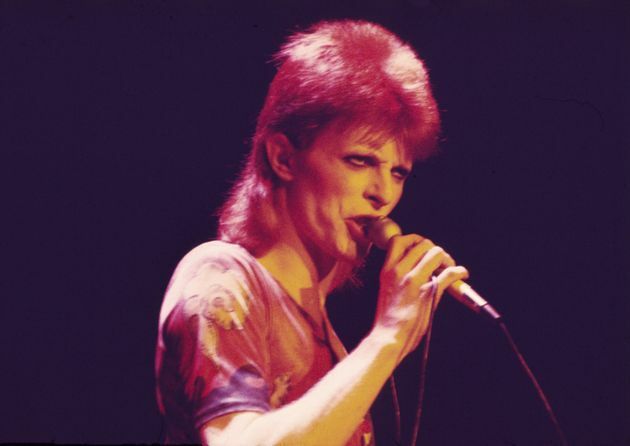 While Bowie initially thought he pinched a nerve in his shoulder, the pain was later diagnosed as a clogged coronary artery and required emergency heart surgery. Rumors of his failing health persisted after the incident and his appearance was apparently cause for concern in 2012, when he was spotted in New York City looking like a “pale shadow of his former self,” according to The Telegraph. Rumors he was not well continued as Bowie went on to release his first single in 10 years, “We Are We Now” in January 2013, prompting his close friend, producer Tony Visconti, to deny that the singer had Alzheimer’s disease. Bowie released his 25th album, “Blackstar,” on Jan. 8. Additionally, the musical “Lazarus,” which he co-wrote with playwright Enda Walsh and features old and new Bowie songs, opened in December to positive reviews. It earned bragging rights as the fastest-selling Off Broadway show ever, according to The New York Times.